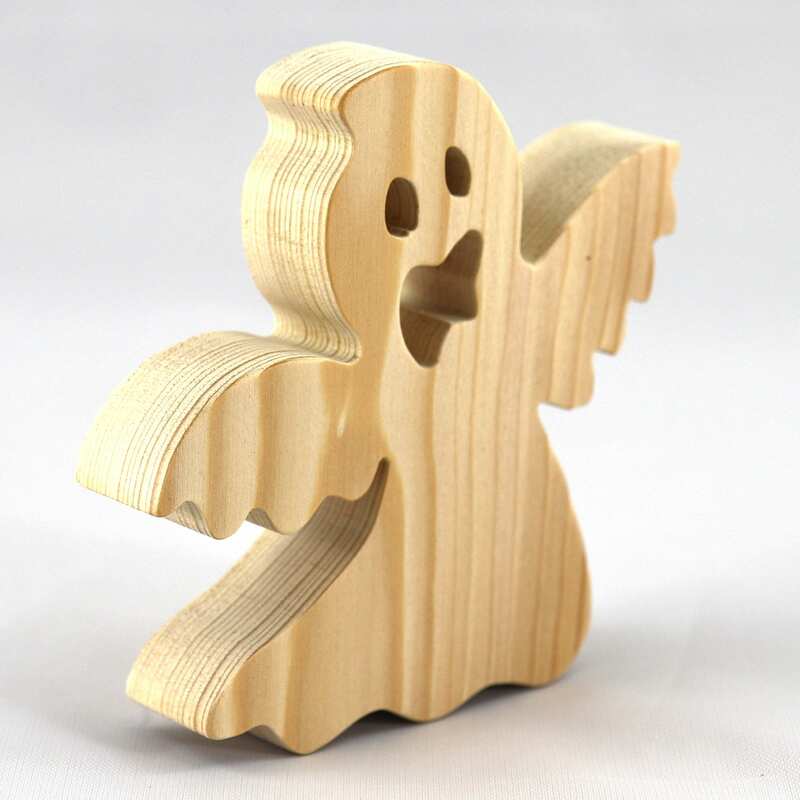 These are handmade wooden ghost cutouts for making Halloween ornaments, mobiles, toys, and other rustic decorations. The ghosts are a DIY Halloween decoration for crafters to use in making Fall or Halloween mobiles. These Halloween Ghosts make great decorations or ornaments all by themselves or combine them with other Halloween craft items to create unique decor. Use several or mix and match with other cutouts and make unique mobiles.